We’re easy access and easier when it comes to bookings! 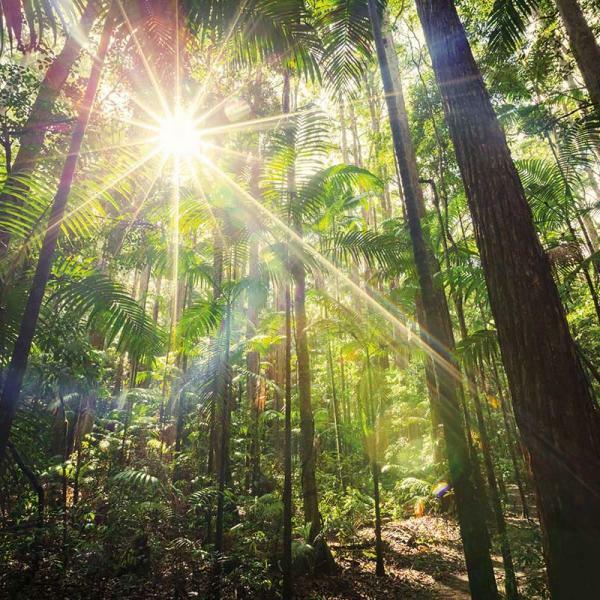 Accessing World Heritage-listed Fraser Island, just north of Noosa, is seamless and hassle free. 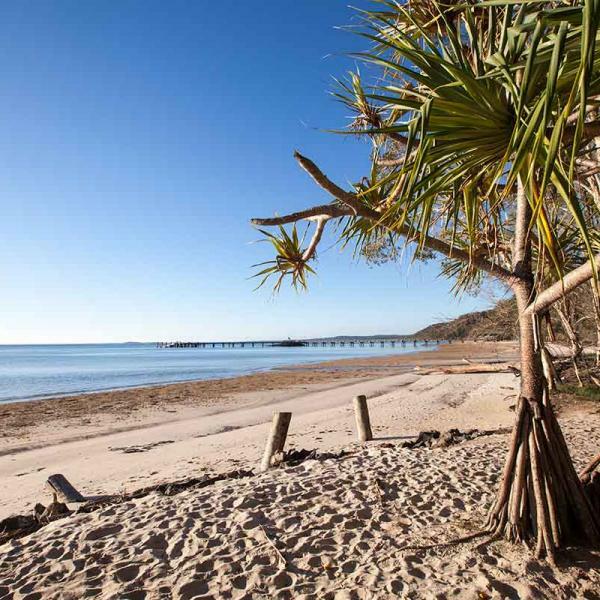 The island sits 5 nautical miles off the Hervey Bay mainland on the Fraser Coast - and takes just 50 minutes by ferry or ask about a charter flight with Air Fraser Island. A centralised reservations team are on hand to book your marine transfers, accommodation, touring requirements, vehicle transfers and even meal packages from start to finish. Arriving by air? No worries - the resort has a helipad and staff can meet you on arrival. Want to come by boat? Just as easy - as long as the team know your arrival plans, we can accommodate. Group and conference travelling is just as simple - and the Fraser Island events team will happily manage the process for you. Qantaslink and Virgin Australia flights arrive daily into Hervey Bay/Fraser Coast Airport. Kingfisher Bay Resort operates a shuttle service which will meet guests as they arrive and transfer them to the mainland reception for check in. Luggage is weighed and the resort's porters will deliver directly to your room on the island. Guests are then transferred to the ferry departure point. Or talk to us about taking an Air Fraser flight and landing on 75-Mile Beach. For self drivers - directions to the River Heads Mainland Reception (Shop 7/54 River Heads Village, River Heads Road, River Heads Queensland 4655 - note to GPS users - River Heads Road becomes Ariadne St at the Shopping Village) are included below. A secure parking service is available, but should be booked in advance. From Brisbane - the journey is approximately 4 hours drive north of Brisbane City. Head out of Brisbane city on the Inner City Bypass onto Kingsford Smith Drive. Stay on Kingsford Smith Drive until you see the signs to the Airport on the Gateway Arterial Road. Once on the Gateway Arterial Road, you continue driving for around 10 minutes until you see a sign that says ‘Sunshine Coast’ on the left lanes. Take this exit and drive for a further 10 minutes until this joins the Bruce Highway. Stay on the highway through Gympie then take the Maryborough exit off the Highway onto the Maryborough Hervey Bay Road. From Maryborough - follow the Maryborough-Hervey Bay Road North toward Hervey Bay (19kms). Turn right on to Booral Road and travel for approximately 12 kms. Then, turn right into River Heads Road and travel a further 9.6kms to arrive at Kingfisher Bay's Mainland Reception located at River Heads Shopping Village (on your right hand side). From Bundaberg - the journey is approximately 1.5 hours drive south. Follow the Bruce Highway south.Turn off at Torbanlea and follow signs to Hervey Bay (21kms). Turn left onto the Maryborough-Hervey Bay Road. Travel 0.7kms and turn right on to Booral Road. Travel for approximately 12 kms, then turn right into River Heads Road and travel 9.6kms to arrive at Kingfisher Bay's Mainland Reception located at River Heads Shopping Village (on your right hand side). Shuttles operate pick up services from Maryborough West train station and from the major coach stations - but make sure you let the team know this when making your reservation. 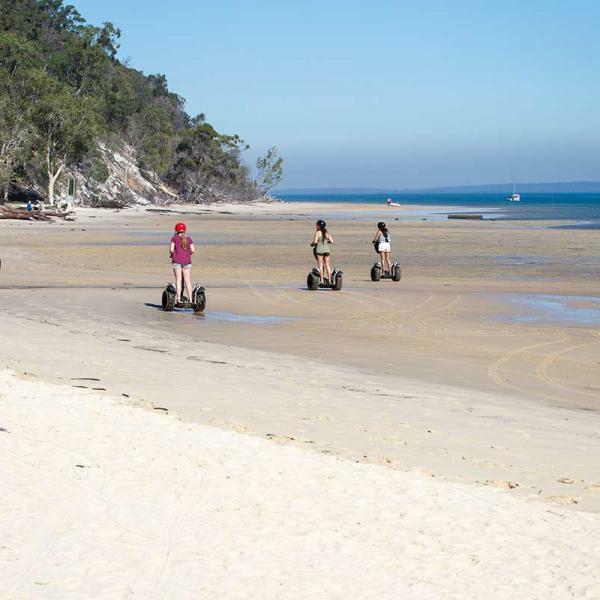 Kingfisher Bay Resort, just north of Noosa on Fraser Island, operates six return marine services from River Heads to the resort and offers both passenger and 4WD vehicle transfer service. Additional vehicle barge services are available to Wanggoolba Creek (a leisurely 1 hr drive across the island to the resort), from Rainbow Beach (there's 4WD beach access via Inksip and Noosa) and to Moon Point - north of Kingfisher Bay Resort. 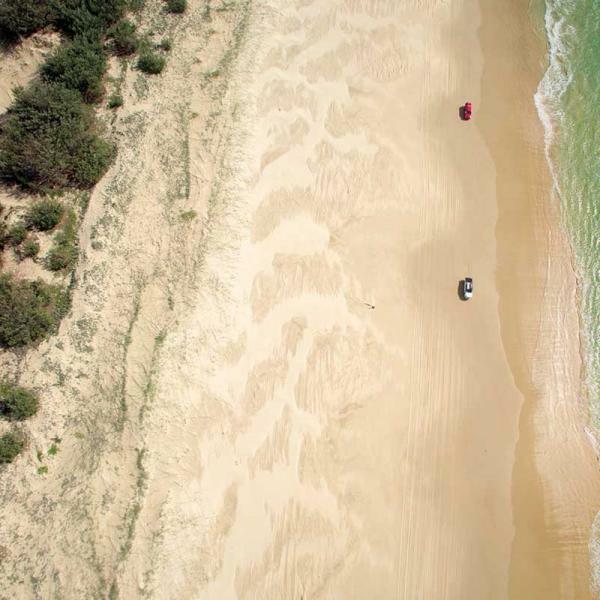 On arrival at Fraser Island - its a 50 minute leisurely trip across the Great Sandy Strait - you'll be met by resort staff and transferred to the main Centre Complex to complete the check in process. The return service is just as seamless. To find out more information on timetables and booking just ask us.